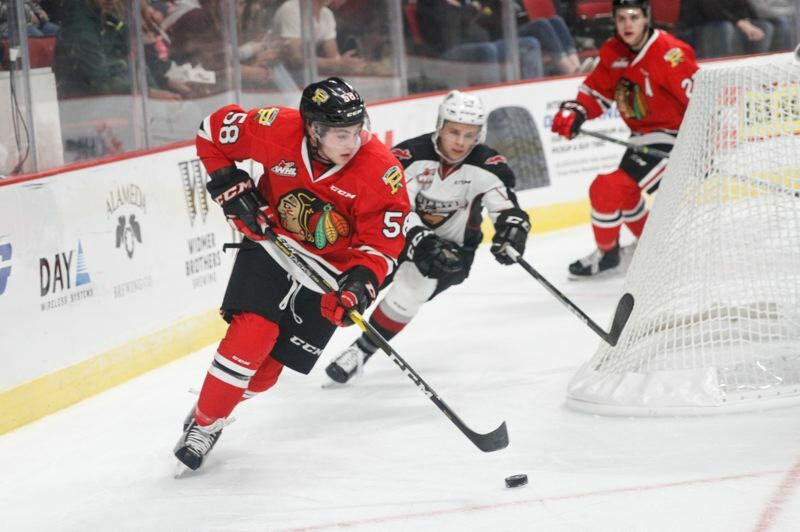 Scoring the final four goals, three in the third period, the Portland Winterhawks rallied to beat the Vancouver Giants, 5-3, on Friday at Moda Center. Goals 1:10 apart from Cody Glass and Reece Newkirk midway through the third period turned the Western Hockey League game Portland's way in front of 5,568 fans. Jake Gricius scored twice on the power play for Portland, and Ryan Hughes added an empty-net tally to seal the victory. The Winterhawks (6-3-0-2, 13 points) are tied for second in the U.S. Division. The Giants lost for only the second time this season; they are 9-2-1-0 (19) and lead the B.C. Division. The teams will meet again at 7 p.m. Saturday in Langley, British Columbia. Gricius, who is up to seven goals this season, opened the scoring 13:22 into the first period. A power-play goal late in the first period for Vancouver's James Malm tied the score at 1-1. Justin Sourdif put the Giants up 2-1 2:58 into the second period. After a Portland turnover, he beat Shane Farkas with a third attempt from close range after a couple of stops by the Hawks' goalie. Less then two minutes later, Bowen Byram scored his fifth goal of the season, and Vancouver led 3-1. 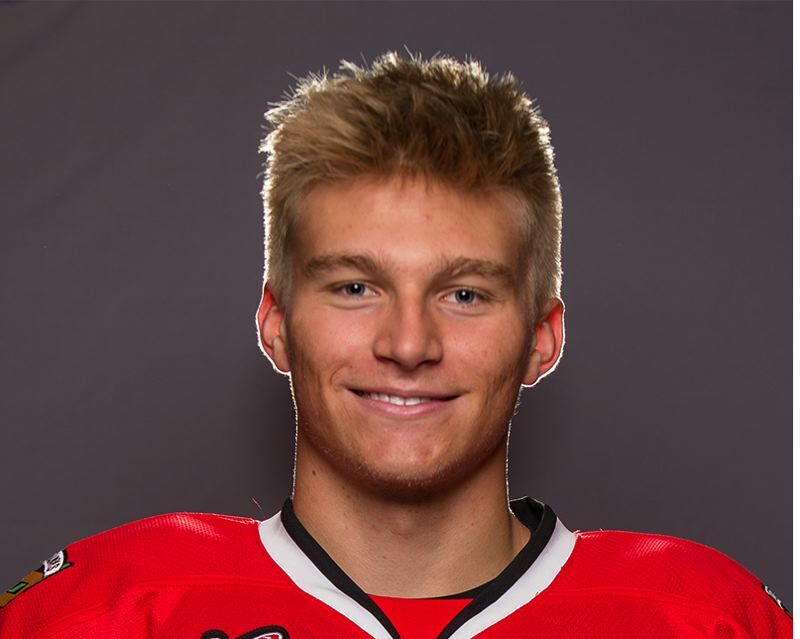 Gricius got Portland within one 9:45 into the second period after an offensive zone face-off win for the Hawks' power play. Glass tied the score with 7:31 left in the third period. He received a cross-ice pass from Hughes and took a shot from a tough angle thad caught the pad of Vancouver goalie David Tendeck and dribbled across the goal line. Newkirk put Portland ahead 1:10 later with a shot off the rush from the left-wing circle. It was his seventh goal of the season. Hughes secured the win with his empty-netter with 1:03 left. Portland went 2 for 5 on the power play, Vancouver 1 for 4. Farkas made 22 saves, Tendeck 21. Joachim Blickfeld and Jared Friedrich each had two assists for Portland. Hughes and Glass each had a goal and one assist.